Depending on your internet speed, images may take a short while to load. Our sales stock features items on clearance, pieces which we’ve taken to exhibitions, various seconds and more. There’s a whole variety of handmade fused glass art pieces just waiting to find a home! 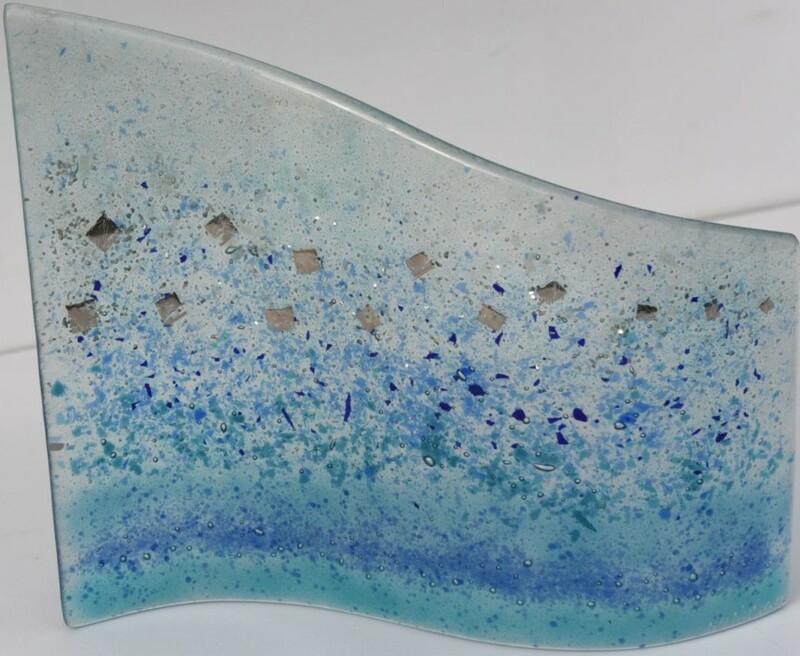 Bespoke fused glass art is a guaranteed way to add that certain something to any space and there’s certainly no shortage of it here, so why not browse through the selection of designs, styles and shapes we have? You’re sure to find something perfect for you at a bargain price! If you require further photographs of any of the available sale items, please do not hesitate to ask.